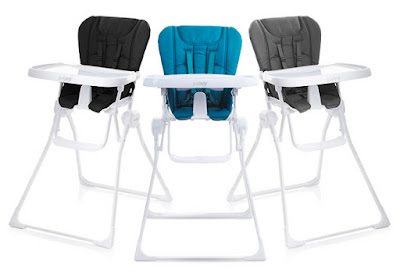 Love, Mrs. Mommy: Joovy "Choose Your High Chair" Giveaway! 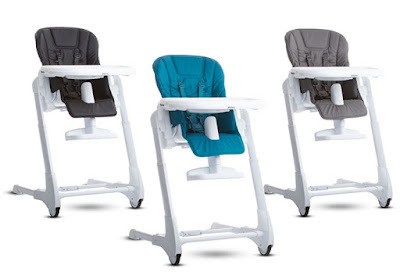 Joovy "Choose Your High Chair" Giveaway! Here's your chance to win an amazing high chair, of your choice! 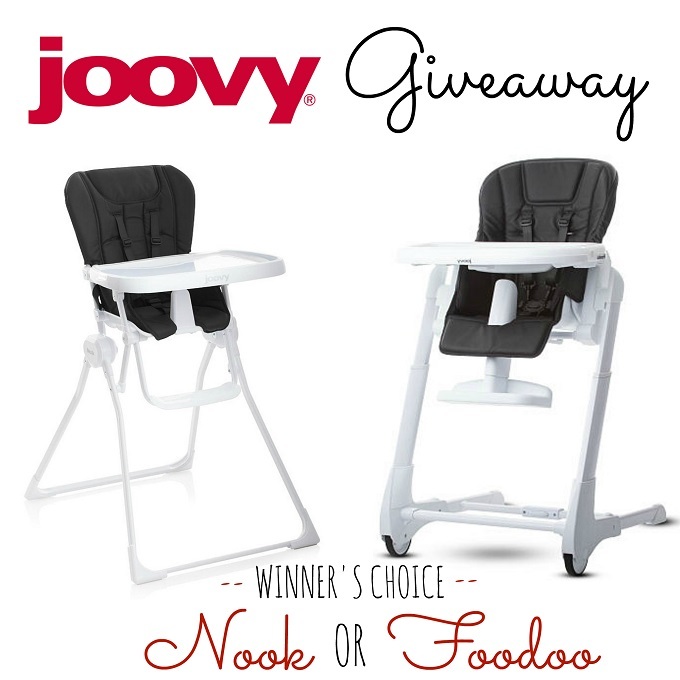 Winner gets to pick between two styles of Joovy high chairs! Good luck! Thank you for letting me know. I see the issue. I will forward this information over to the host to get this corrected. Thanks and good luck!